When Wood & Wood Products initiated the Wood of the Month column in June 1986, oak was a natural choice to be the first featured wood. Red and white oaks have been perennial favorites with furniture manufacturers and buyers, consistently ranking among the top woods used for furniture and flooring. It seems fitting that we revisit oak now, because it was recently named American’s National Tree in an election held by the National Arbor Day Foundation this year. From a field of 21 national tree candidates and additional write-ins, oak received more than 100,000 votes. Oak was followed by redwood with 80,841 votes, dogwood with 47,351 votes, maple with 45,111 and pine, 23,806. It is easy to see why oaks would capture the affection of a nation. When you think of oak, words like majestic come to mind—even though some of the 600 species worldwide never get taller than small shrubs. In addition to being an important furniture and cabinetry wood, oak is used to make barrels. When cooperage must be water tight, white oak is the clear choice, because pores of white oak’s heartwood are waterproof. White oak also contains tannic acid, which is an essential ingredient in the production of wine and liquor. The acid adds flavor to brandy, sherry, whisky, wine, beer and other beverages as the liquid ages. Other uses for oak include architectural interiors, wall paneling, millwork, boxes, crates, caskets and coffins, timbers, handles, pallets, agricultural implements and tools, and woodenware. White oak and some red oak is also a popular choice for boat building, parquet and other types of flooring, pews and pulpits, joinery and heavy construction. 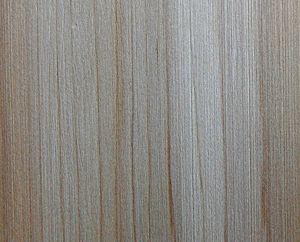 Both woods are sliced as decorative veneer. There are more than 60 species of oaks in the United States and more than 300 oaks are native to North America. According to Albert Constantine Jr. in his book “Know Your Woods” the native oaks run the gamut from ones that are commercially valuable to trees with little value besides appearance. Oaks are divided into two general groups—the white oaks and the red oaks, which are also known as black oaks. The red oak family has more species and more trees, according to Constantine. Other differences, according to botanists, are the shapes of the leaves and the length of time it takes a tree’s acorns to mature. In general, white oaks feature leaves with rounded lobes. Some red oaks have lobed leaves too, but the tips of the lobes have points. Acorns from white oaks will develop in the spring, mature in summer and fall from the trees in fall. Red oak acorns need two growing seasons to develop and mature. Sam Talarico, owner of Talarico Hardwoods in Mohnton, PA, says red and white oaks should be discussed as separate woods in relation to lumber use. “The general public may lump them together, but in the lumber business, we recognize that they are distinct and very different woods,” says Talarico. Talarico notes that red oak seems to be more popular for use in new construction. “It is more readily available and you can get longer clear dimensions. Red oak can be easier to work with power tools, too.” Red oak yields an attractive cathedral grain and can be stained to a variety of colors. Red oak averages around 65 feet in height but some grow as tall as 145 feet. 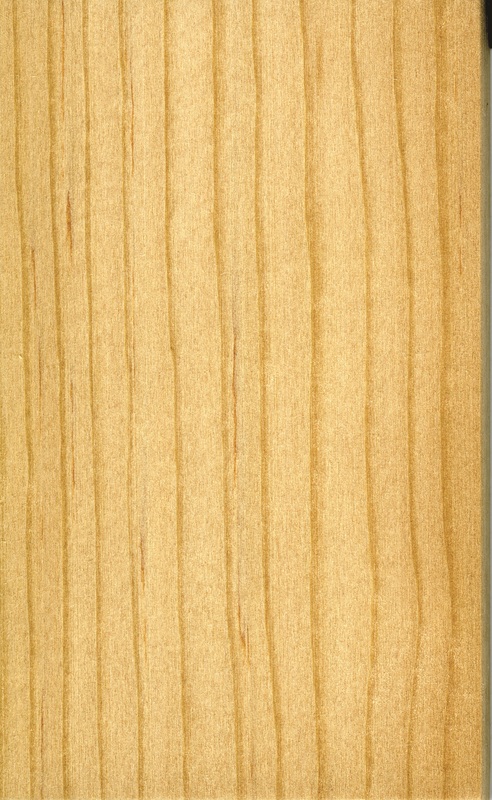 White oak ranges in height from 60 to 100 feet. Weight of the tree depends on the species and where it is grown but the average weight for red and white oak is 48 pounds per cubic foot. Red oak and white oak dry slowly and may split, check or honeycomb. Care recommended for air and kiln drying. Working properties depend on density of wood and growth conditions. Experts recommend keeping cutting tools sharp. 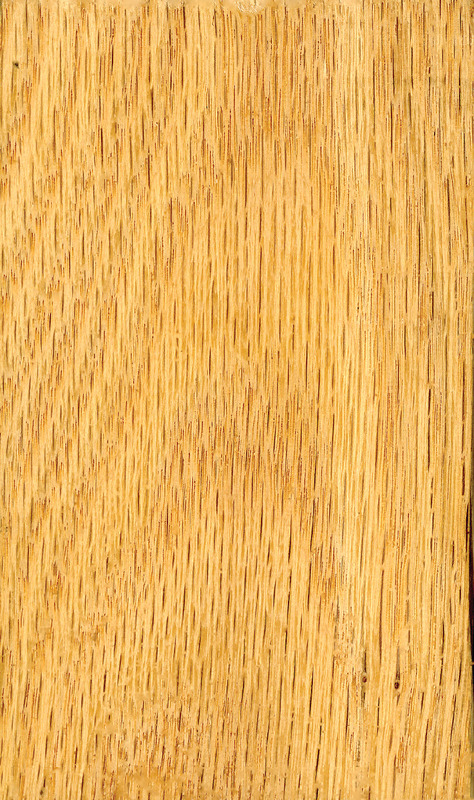 White oak and red oak require pre-boring for nails and screws. Gluing results vary. White oaks have high strength, low stiffness and resistance to shock loads.